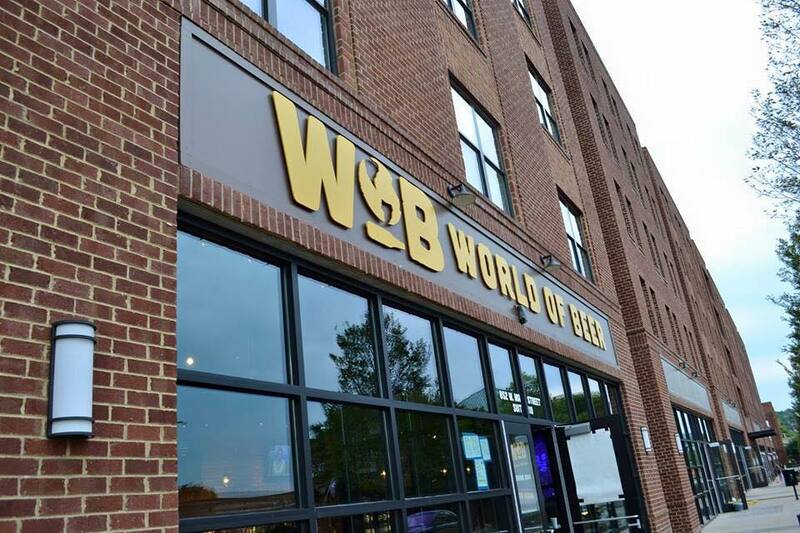 After opening in September of 2014, World of Beer (WOB) has quickly become Charlottesville’s neighborhood tavern and that’s exactly what owner, Bob Dorfman wants it to be. I recently had the opportunity to speak with Bob along with General Manager Dan Bednar and Product Manager Eric Hendrickson and learn more about what makes World of Beer unique. A great example of working with the local breweries is WOB’s collaboration with Three Notch’d Brewing Company. They worked with Dave Warwick, Three Notch’d’s Brew Master, to create a new spin on a classic style Hefeweizen. Aptly named “Notch’d Your Everyday Hefe,” this signature beer was made with Weihenstephen yeast, which gives a banana and bubble gum flavor, and American belma hops which adds a hint of strawberry along with citrusy notes. The beer is available exclusively at WOB and at the Three Notch’d Tasting Room, located at 946 Grady Avenue in Charlottesville. Because of its huge popularity and success, it has become a mainstay at both locations. 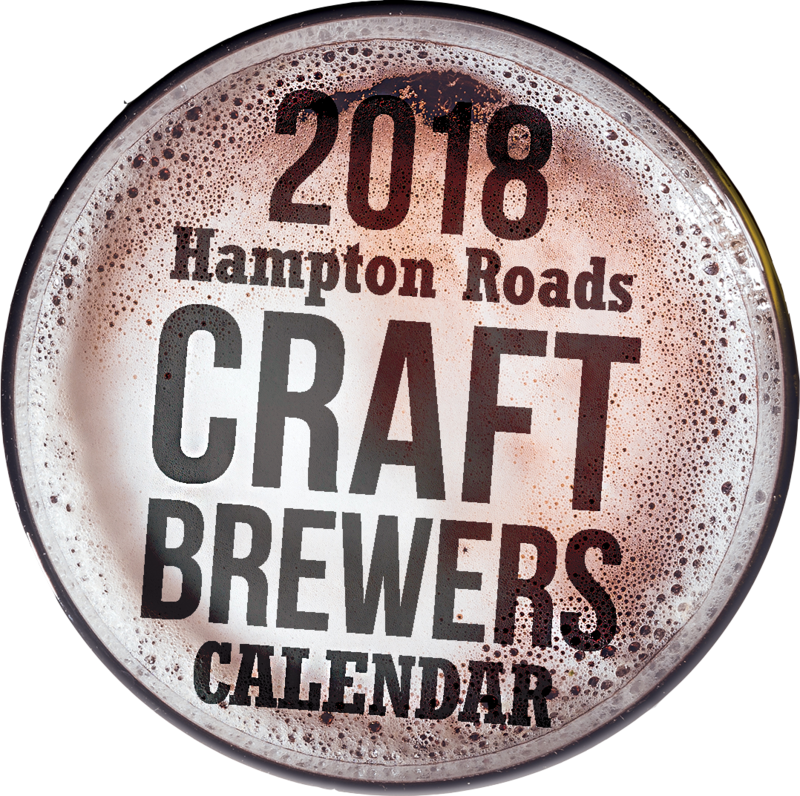 For example, they worked with Hunter Smith at Champion Brewing Company as well as the folks at Devils Backbone and Wild Wolf Brewing Company. Dan and Eric work with the brew master to see what works best for the particular beer. They have infused many different ingredients such as watermelon, mint, bacon, and yams. One of their favorites was Devils Backbone Kilt Flasher infused with bourbon-soaked oak spirals. 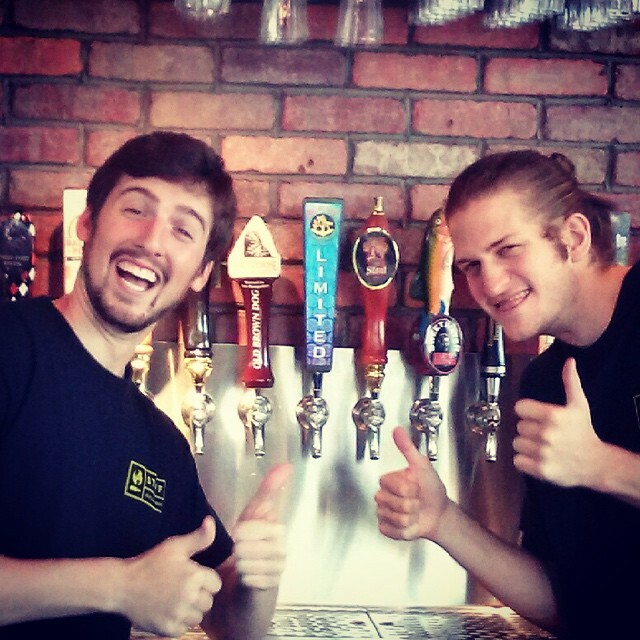 Dan and Eric agree that it’s been fun for both them and breweries. Plus, these infused beers give customers something to talk about and allow WOB to offer something different that customers can only get at WOB. On the food side, Bob feels like they offer “a unique, high quality tavern fare menu which features everything from steak frites to crab cakes to seared ahi tuna – just really good food.” He says, “We’ve become known for our food as well as our beverages.” The menu changes quarterly and blackboard specials and lunch specials are featured daily. They also offer a fantastic brunch every Saturday and Sunday from 11am – 3pm. Brunch features delectable items such as beer infused Belgian waffles served with bourbon maple syrup and blueberry wheat French toast made with blueberry compote infused with blueberry wheat ale. Dan, who has both a culinary and restaurant management background, explains “We make everything in-house, from scratch and source as many products locally as we possibly can.” For them, it’s another opportunity to support the local community. 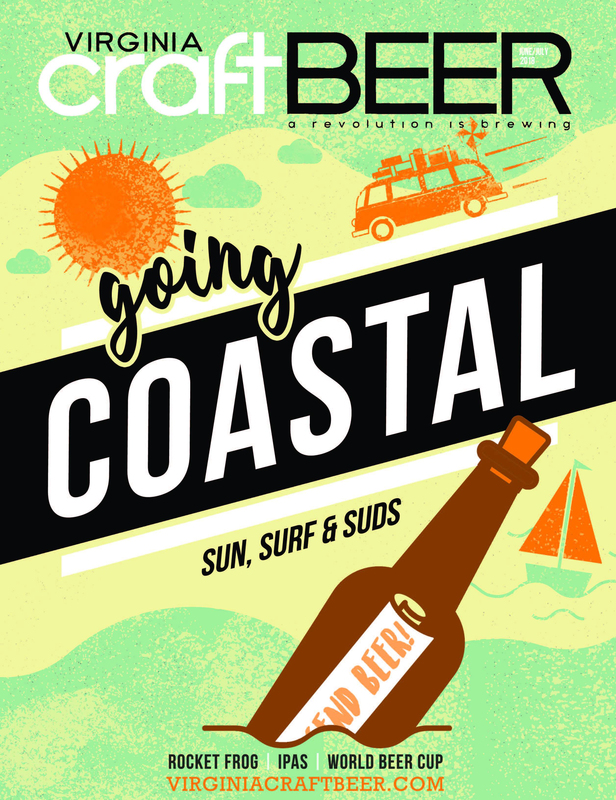 With warmer weather approaching, they are also doing more special events such as food and beer pairings. Recently, they worked with a local butcher shop that provided smoked meats, hot dogs, and pork and paired the food with a selection of beer. The event took place on the patio where they cooked items on the grill. It was a great way to showcase the local food and at the same time provide education about the beer. Their next food and beer pairing will feature a variety of cheeses from the local cheese monger and a selection of beer from Hardywood Park. The atmosphere at WOB is inviting and relaxing and the restaurant attracts a mix of people from professionals to young families to retirees and everything in between. From an entertainment stand point, WOB has a lot to offer. Upon arrival, you can’t help but notice the large outdoor patio featuring two lounge areas with fire pits, tables, and a grill. It’s pet-friendly too. Inside, there are seventeen televisions plus a video wall. In addition, there is live music every Friday and Saturday night. Find World of Beer at 852 W. Main Street, Charlottesville, VA 22903 and visit worldofbeer.com/locations/charlottesville for upcoming events and to find out what’s new on tap.